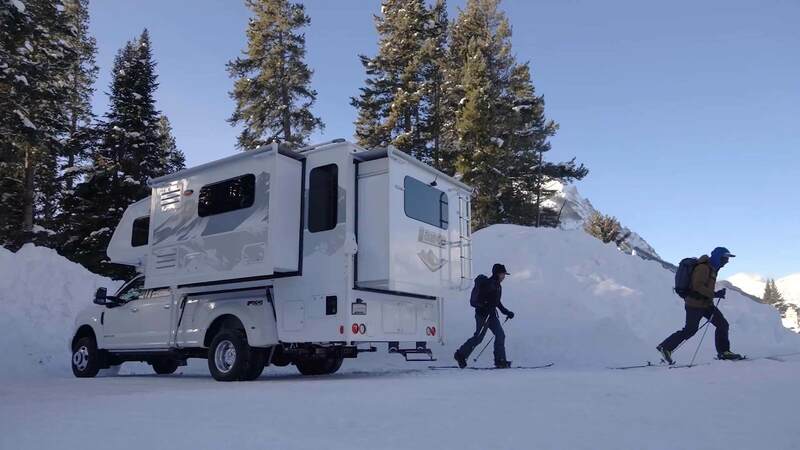 No matter where you want to go, or what you want to tow, your Lance Truck Camper will take you there. Imagine total freedom. 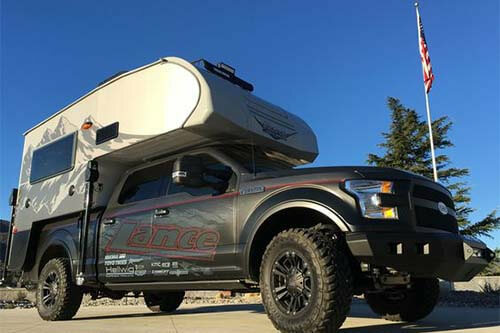 In a lance truck camper that meets your needs - fitting you like your favorite pair of jeans. 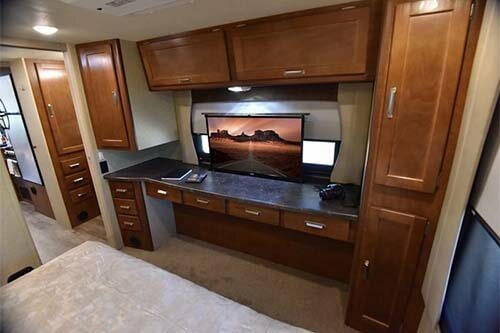 Why do people go RVing? 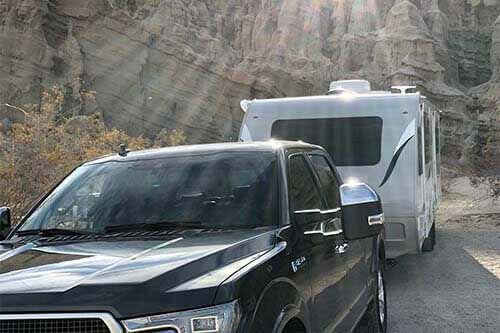 To explore, make memories and build community. A place of family values. Where you can meet folks around a campfire and chat like you've known each other for a lifetime. 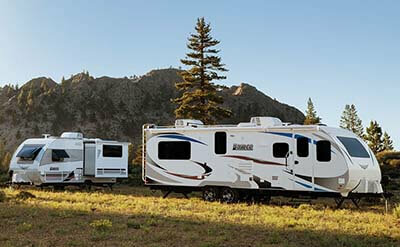 Lance Ultra-Light Travel Trailers. Exploration, it affirms we are alive, demands that we are present. Because life is now. When we ramble out into the world, limits and worries vanish in our rear view mirrors. So lets exercise our right to pursue all points of the compass and share the journey with the ones we love. 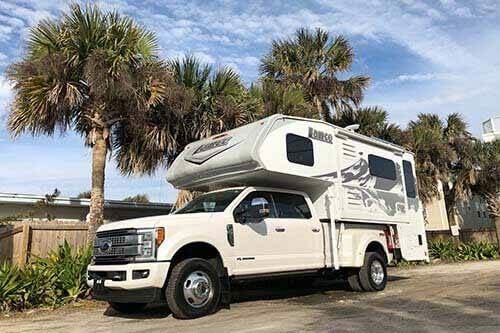 1172 - St Augustine - Palm tree state of mind. SIGN UP! 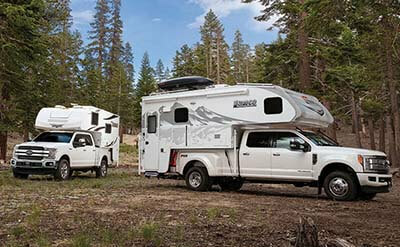 FOR EMAILS TO GET THE INSIDE SCOOP ON OUR NEWEST MODELS, FEATURES, ACCESSORIES & RV EVENTS.